What is in Fortnite patch notes 6.0? Fortnite’s sixth season has arrived and with comes a raft of changes to Fortnite’s gameplay and map, plus a brand new Battle Pass. The latest patch notes are live now, and we’re excited to get our hands on all the updates as we kick off the newest season. 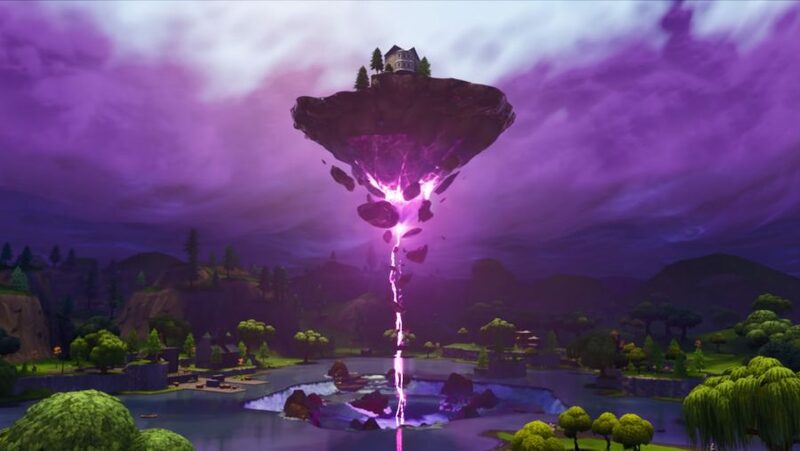 We have certainly had to wait a while for a substantial set of changes: things have slowed down a little bit as season 5 came to a close, but the Fortnite patch notes 6.0 will without doubt keep Epic Game’s battle royale game feeling fresh. With PUBG still going strong and upstarts such as Dying Light: Bad Blood vying for a slice of the king of the hill pie, effective updates are essential to Fortnite staying on top. 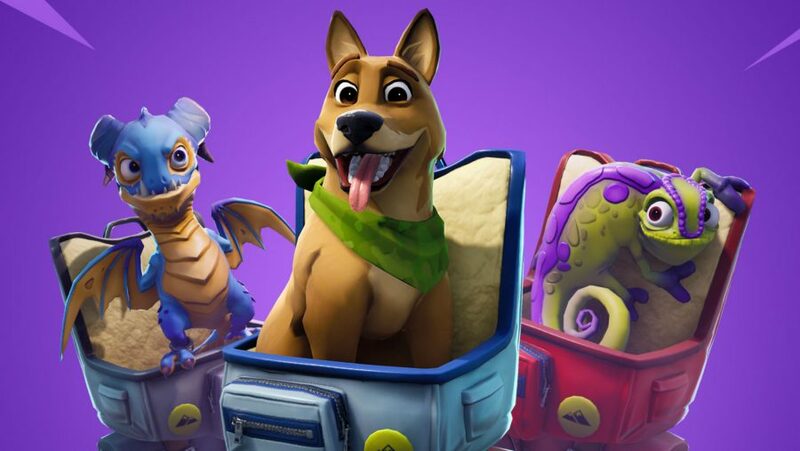 Now that we know the complete Fortnite patch notes 6.0, we are updating every last detail for you right now, including the addition of Fortnite pets and mysterious Shadow Stones. So far we only have leaks and rumours to go on and we’re seriously hoping the juicier ones come to fruition. The Fortnite season 6 release date is almost upon us, so here’s everything we know about Fortnite patch notes 6.0. 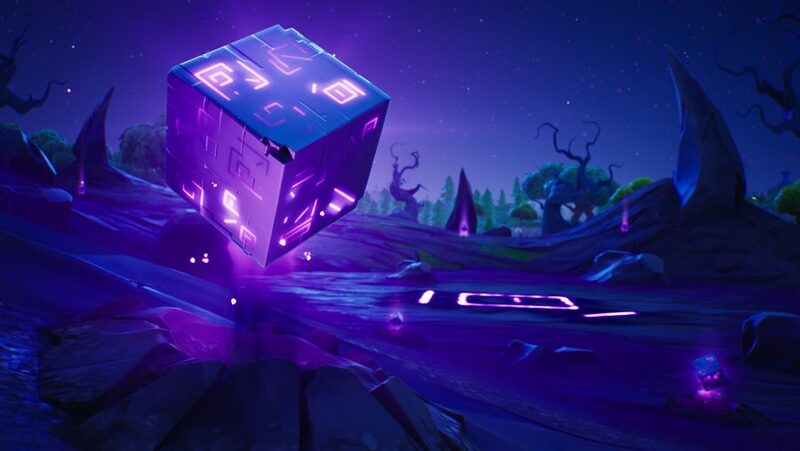 The Fortnite patch notes 6.0 are live now as the Fortnite season 6 release time is here – that’s 9am BST (4am ET / 1am PT). Memory optimizations for mobile to reduce the chance of encountering low performance when many apps are in the background. Grappler while the projectile is active.